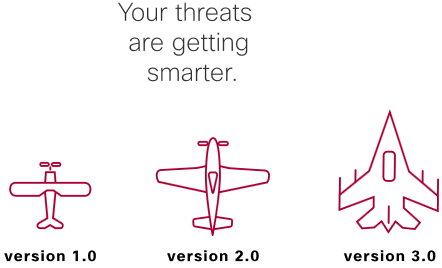 Threat protection like no other ― block malware, C2 callbacks, and phishing. Weekly security report ― get a personalized summary of malicious requests & more, directly to your inbox. 1,000+ users? ― You're eligible for the Umbrella Security Report, a detailed post-trial analysis. I am interested in receiving communications about products and services made available by PXOSYS or its partners.